For your next trip to Boracay, make sure you pack your book companions. 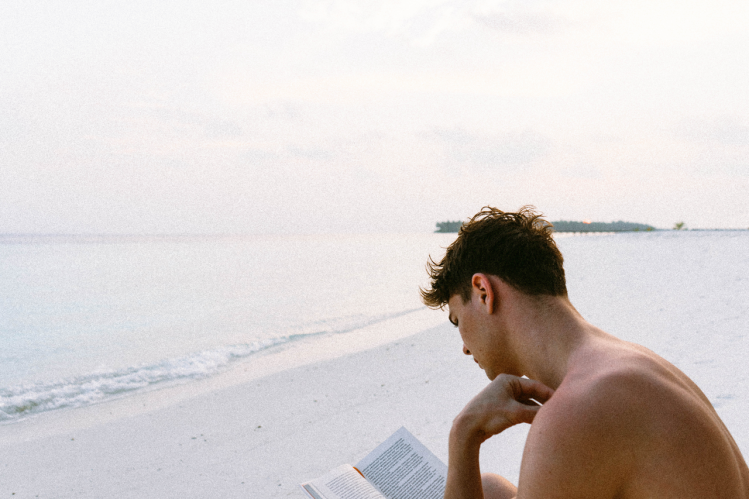 Here are 8 recommended summer reads for you. Before hunting for a new title, why not go over your bookshelf and (finally) finish your reading backlog? It may be better to read from the beginning again instead of picking up where you left off, especially with fiction. Savor each reading adventure from the start of the journey. You can never go wrong with the classics. Every self-proclaimed book lover should have a decent collection of Dumas, Hugo, and Tolstoy. Alexandre Dumas' The Count of Monte Cristo is one book you couldn't afford to put down in between “scenes.” For a trip to Russian high society, marital scandals, and philosophical ruminations, grab a copy of Leo Tolstoy's Anna Karenina. The Oprah's Book Club Edition of Tolstoy's classic, translated by Pevear and Volokhonsky, is highly recommended. Celebrate the latest winner of the Nobel prize in literature, Kazuo Ishiguro, by finishing at least two of his books on your beach getaway. If you shed tears watching the film adaptation of Never Let Me Go, you'd bawl reading the book. Its story revolves around the value of one human life over another set in a dystopian period. You may also check out these Ishiguro titles: The Remains of the Day, A Pale View of Hills, and When We Were Orphans. Explore Philippine literature in the works of icons and rising literary stars. Grab a copy of José García Villa's poems and Nick Joaquin's novels. If you want a taste of Joaquin's journalism works, you should check out Reportage on Lovers (on Crime, on Politics and on the Marcoses). For newer titles, check out Miguel Syjuco's thriller Ilustrado and Chuckberry Pascual's action-packed Ang Nawawala. Brush up with knowledge on Philippine mythology with JB Tapia, Bow Guerrero, and Budjette Tan. Follow the story of warriors fighting a supernatural creature in Antipolo in The Dark Colony Clasificado: The Grinning Niño of Barang. 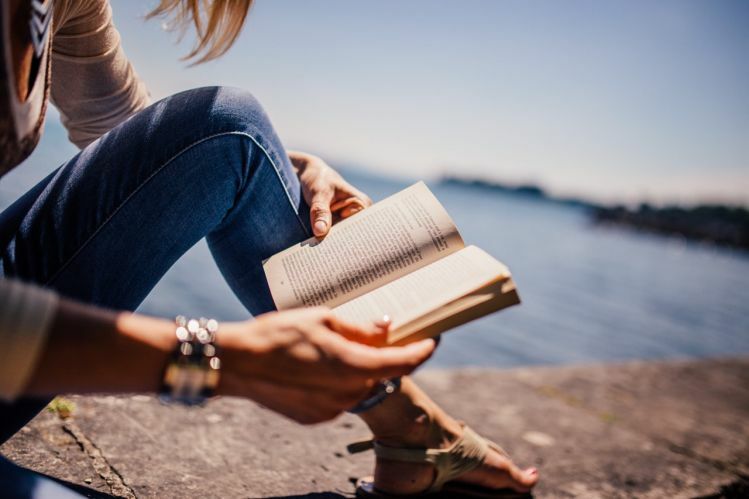 Looking for the best summer reads for 2018? Your choices, of course, depend on your taste. 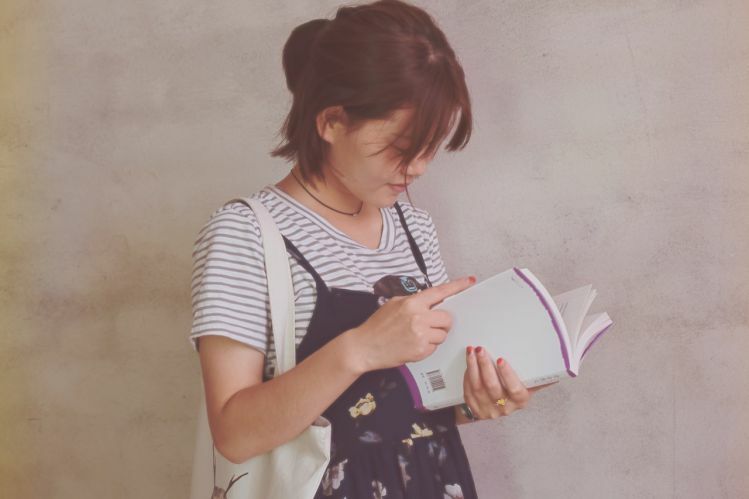 If you're a diehard manga and anime fan (call yourself as an otaku, if you must), you may love browsing through these summer titles: BAKEMONOGATARI (Part 2), Death Note (12 volumes), and Fairy Tale 50. You can buy these manga in a bookstores, anime/manga stores, and online shops. Neil Gaiman has recently released the much-anticipated Norse Mythology, a contemporary interpretation of the Viking ethos. For a trip down memory lane, pack your entire The Sandman graphic novel collection. Feel nostalgic with reflections of the Greek god of dreams, Morpheus, accompanied by handsome illustrations. The best books for summer are not limited to fiction. In fact, the title that stirred debates this year is Michael Wolff's political Fire and Fury: Inside the Trump White House. For an overview of political economy from the Roman Empire to present-day societies, grab your copy of David Acemoglu and James Robinson's Why Nations Fail: The Origins of Power, Prosperity, and Poverty. Read engrossing biographies and memoirs. Some recommendations include Haruki Murakami's Absolutely on Music: Conversations with Seiji Ozawa. Ozawa is a former conductor of the Boston Symphony Orchestra. Ron Chernow's Alexander Hamilton is also an interesting read. This year, the world lost one of its greatest minds, Stephen Hawking. Learn a thing or two about cosmology and astrophysics in Professor Hawking's bestselling A Brief History of Time. The concept of Big Bang and the beginning of the multiverse is simplified in this book for layman readers. For a more concise interpretation, you can get yourself a copy of A Briefer History of Time. Other titles you may want to check out on the study of the cosmos include Neil deGrasse Tyson's Astrophysics for People in a Hurry and Carl Sagan's Cosmos. Do you need a boost of inspiration in your studies or work? There's a lot of choices for self-help and personal growth readings. Check out bestsellers Dan Harris' 10% Happier and Steven Hayes' Get Out of Your Mind & Into Your Life. “This book is about how to move from suffering to engagement with life. Rather than waiting to win the internal struggle with your own self so that your life can begin, this book is about living now and living fully – with (not in spite of ) your past, with your memories, with your fears, and with your sadness,” Hayes introduced his work. The finale of HBO's major show Game of Thrones is set on 2019, but you can now pre-order George R. R. Martin's latest book, Fire & Blood: 300 Years Before A Game of Thrones. Fire & Blood traces the history of House Targaryen from Aegon the Conqueror, the builder of the Iron Throne, to succeeding generations of Targaryens. Put on Ramin Djawadi's musical scores on Spotify while you bury yourself in this epic fantasy book. In the meantime, you can read (or reread) Martin's A Clash of Kings, A Knight of the Seven Kingdoms, and A Dance with Dragons. Summer is the perfect time to indulge in life's pleasures such as reading good books. Make sure you have enough paperbacks and/or e-books for your next Boracay getaway!